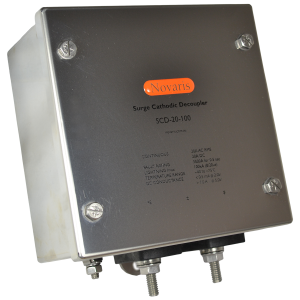 The Novaris SCD Series has been specifically designed to provide pipelines with surge, AC and DC voltage protection whilst providing low voltage DC isolation for cathodic protection. 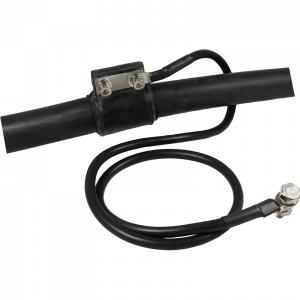 This combination provides the best electrical protection for ICCP systems, pipelines and adjacent workers. 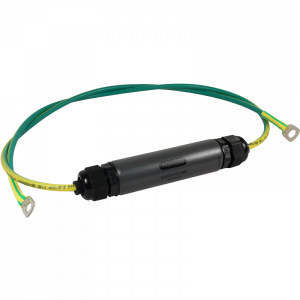 Novaris EC provides a means to electrically clamp different earthing systems during transient disturbances. Applications include computer rooms and in the bonding of cable sheaths to ground where direct bonding would introduce interference and “earth loops”.